I was featured on LOFA Magazine’s Best Dressed Women List at the GWB Ball 2016. 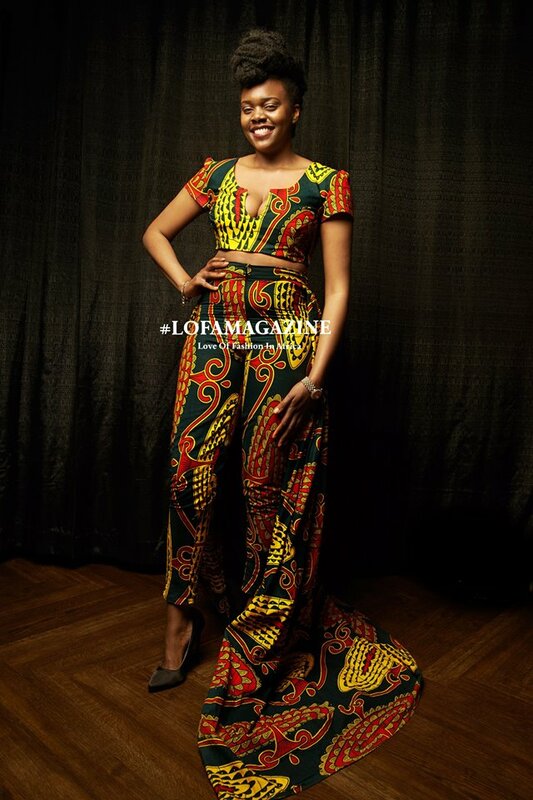 Thank you so much LOFA Magazine. See the entire list on their Facebook page here. See the post on this outfit here. 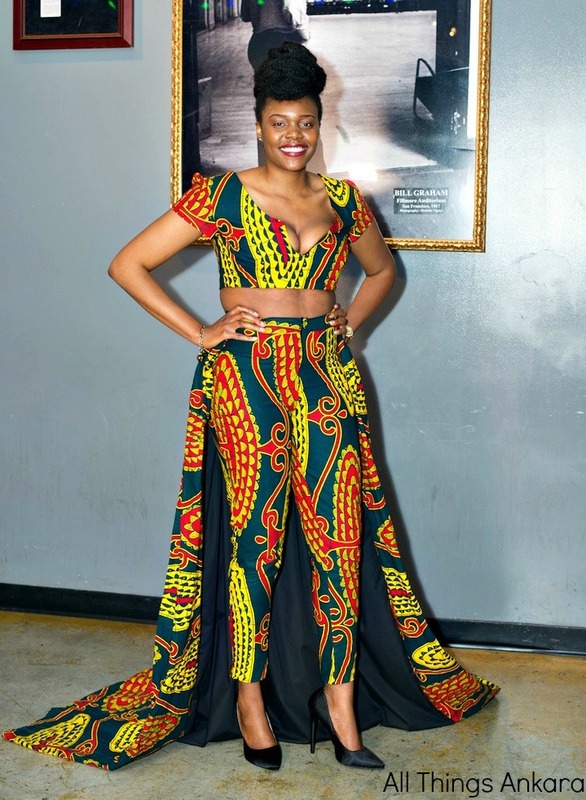 See All Things Ankara’s Best Dressed Women and Men at GWB Commission’s 7th Annual Green, White & Blue Ball 2016 here & here.